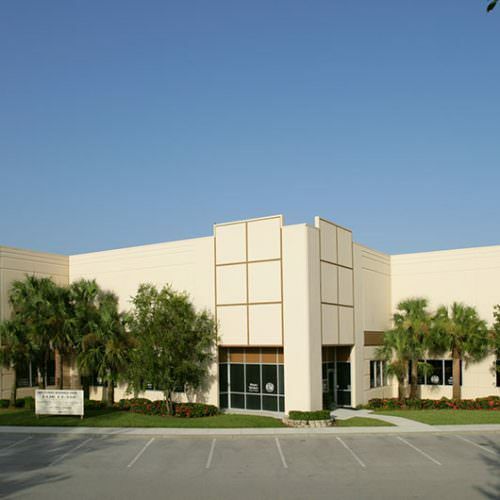 Industrial Flex Buildings McGarvey Construction Company of Florida understands how industrial operations work. 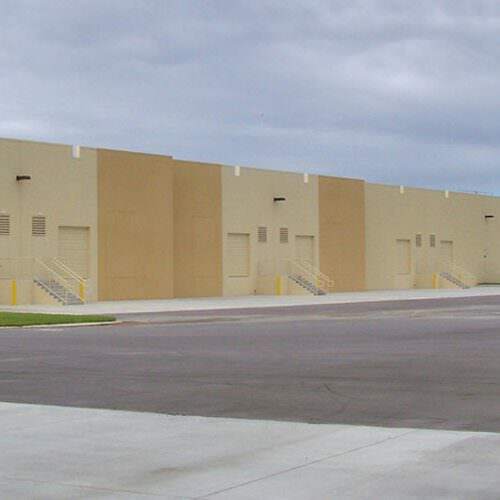 From the arrival of materials, to the processing, warehousing, and shipping of finished goods, McGarvey’s industrial flex construction practices are tailored to ensure maximum efficiency and productivity. 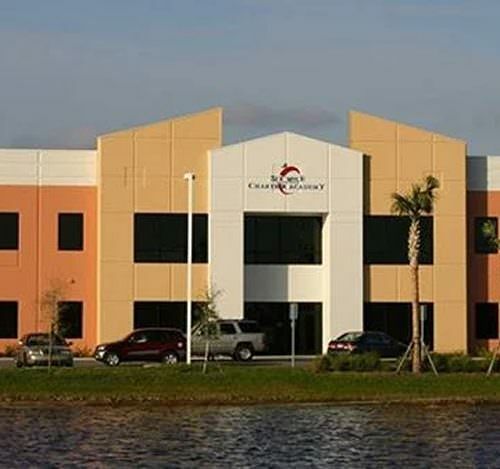 Interior Remodel & Fit Out Whether it is a new office space, an industrial environment with specific manufacturing, warehousing and shipping needs, or an expanding laboratory facility, McGarvey Construction Company of Florida works with its clients to remodel existing spaces or fit-out new spaces in a way that will create enhanced possibilities for productivity and future growth. 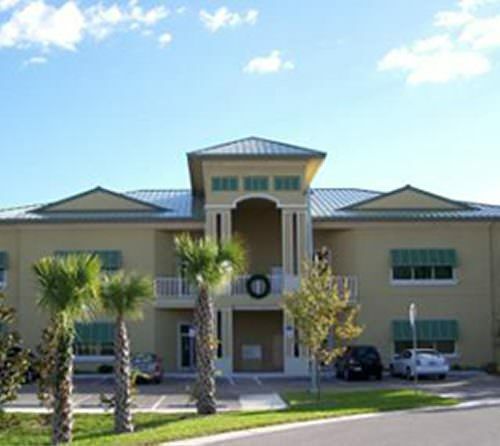 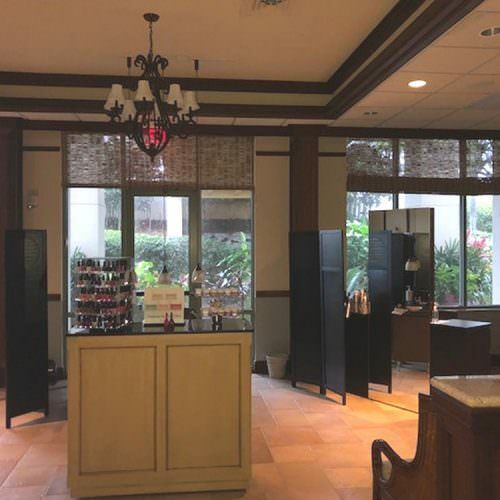 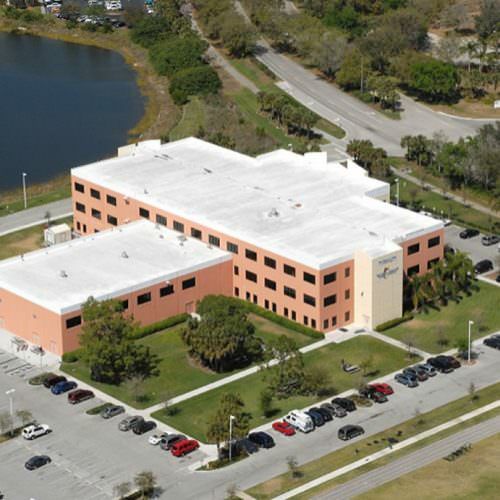 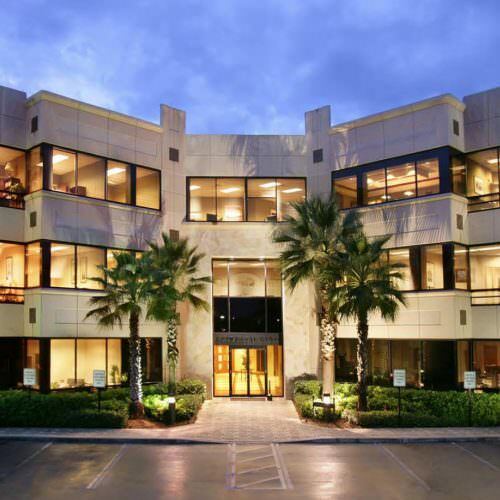 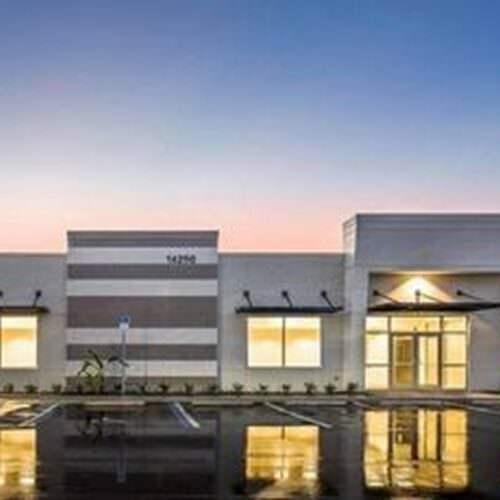 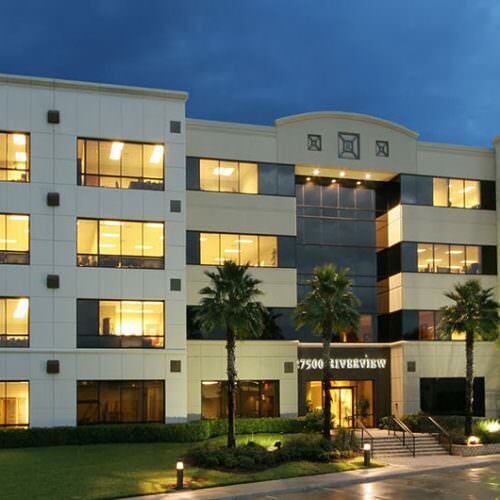 Office, Class A & B, Garden McGarvey Construction Company of Florida has completed many of the finest campus style business parks in Florida. 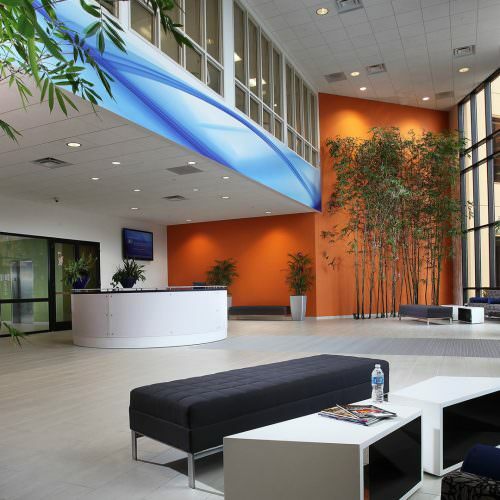 The visual appeal, functionality, and performance driven ambiance of McGarvey-built office facilities has been repeatedly acknowledged. 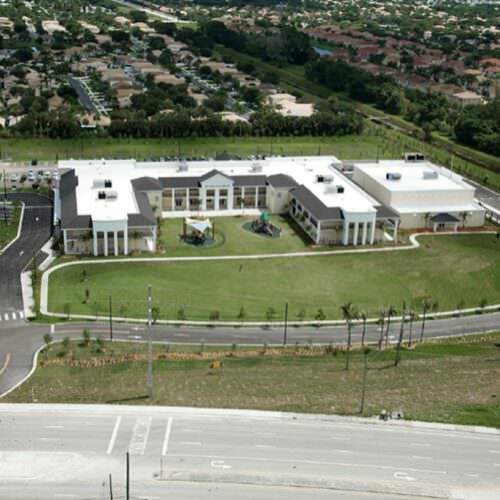 McGarvey’s Class “A” construction, park-like landscaping and water features create exceptional workplaces that reflect an unforgiving attention to detail. 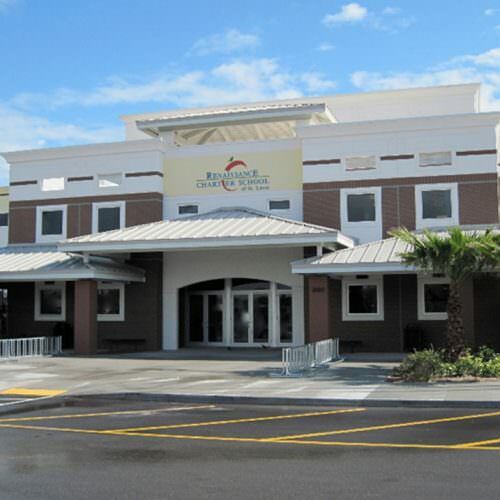 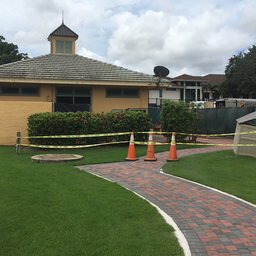 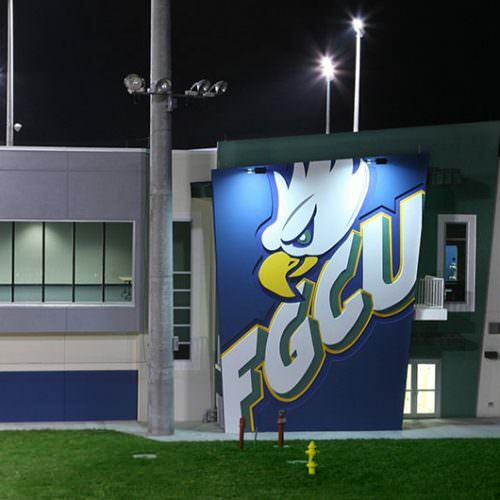 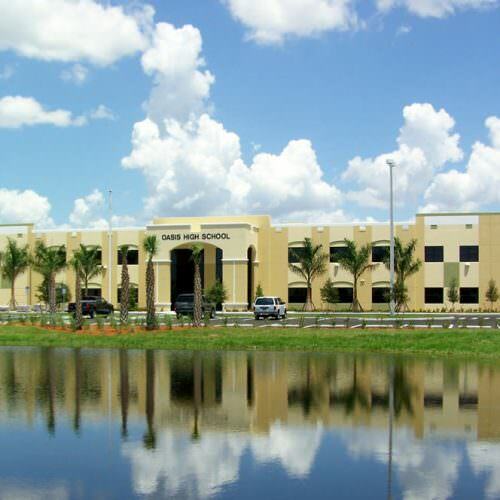 Schools / Institutional McGarvey Construction Company of Florida is one of the state’s most highly regarded builders of educational and institutional facilities. 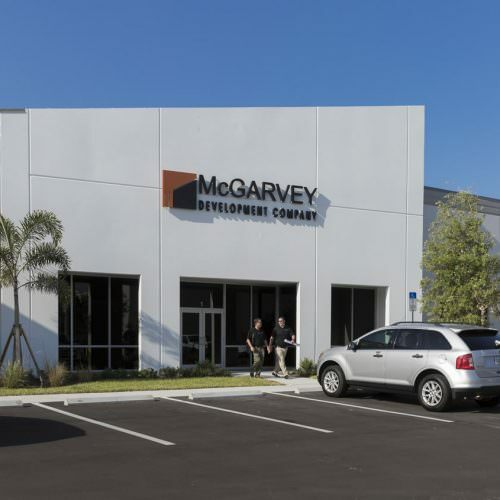 That regard is based on McGarvey’s creative approach to problem solving and rich appreciation for budgetary concerns and timely delivery schedules. 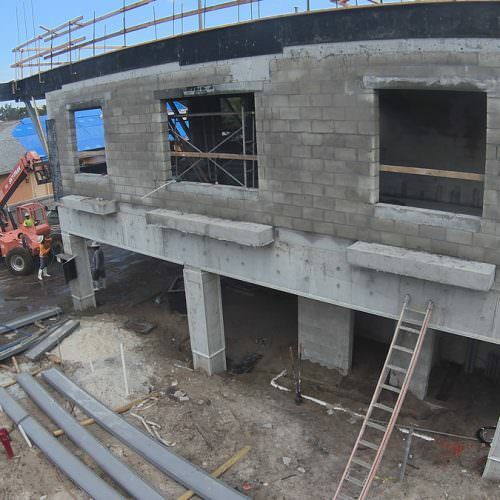 For developers of educational and institutional facilities, McGarvey is more than a construction company – we are a willing partner who is driven to provide value-based solutions that will meet immediate, intermediate, and long-term needs.